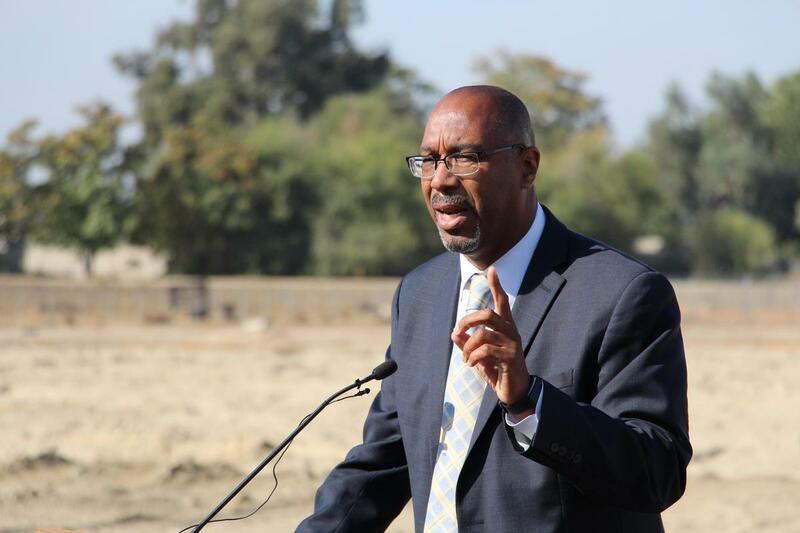 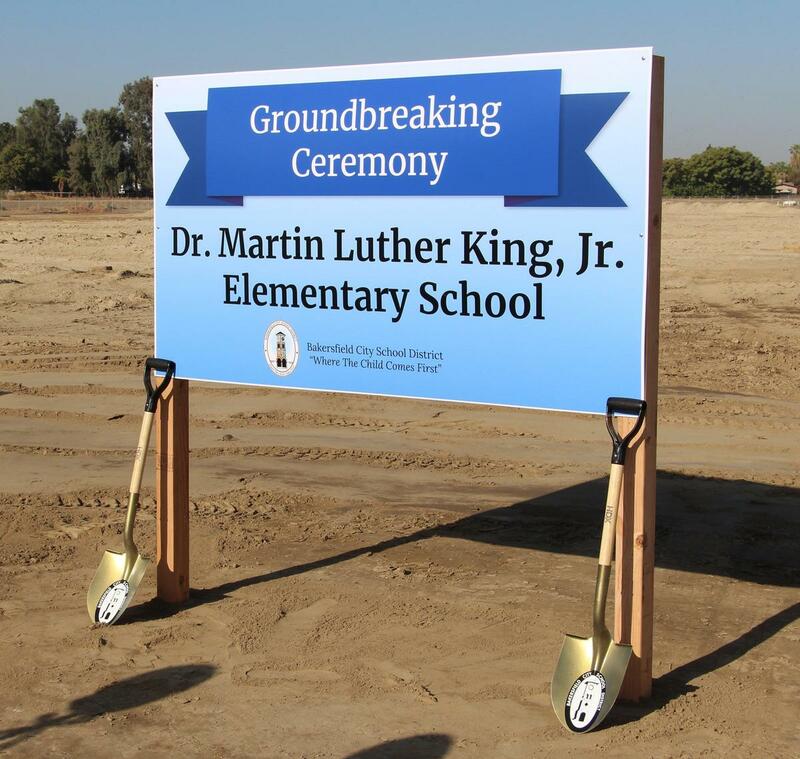 October 18, 2018 - BCSD administrators and Board of Education, local dignitaries and community partners came together to celebrate the groundbreaking of BCSD’s newest school, Dr. Martin Luther King, Jr. 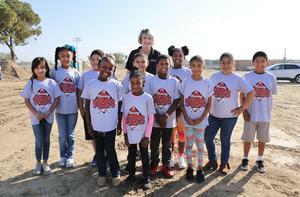 Elementary School. 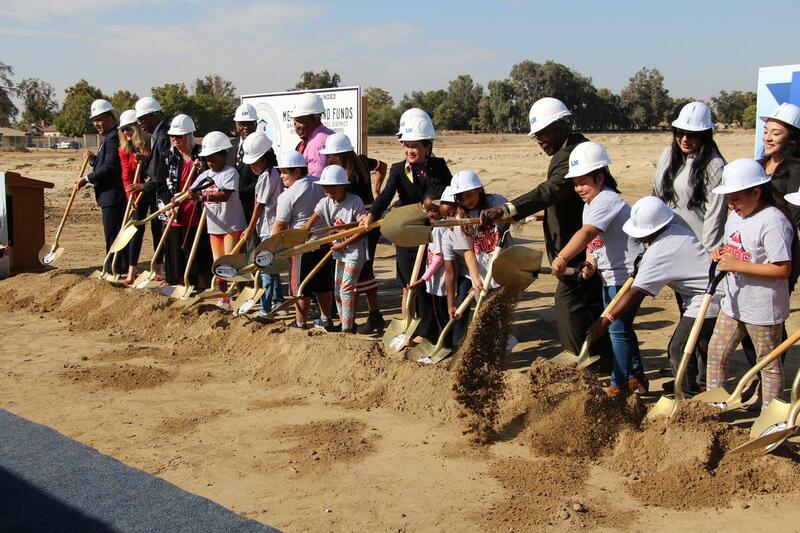 The school will also be categorized as a STEAM academy, providing education with an emphasis on Science, Technology, Engineering, Arts and Math. The event took place near the corner of Cottonwood and Belle Terrace, which is where the new school will be located. 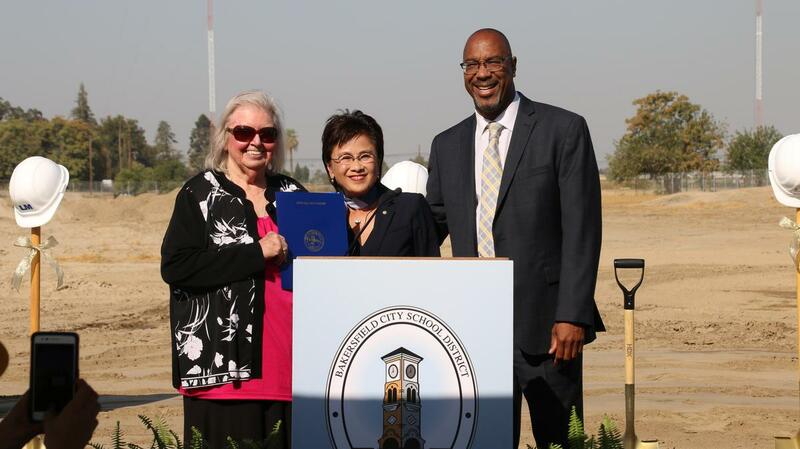 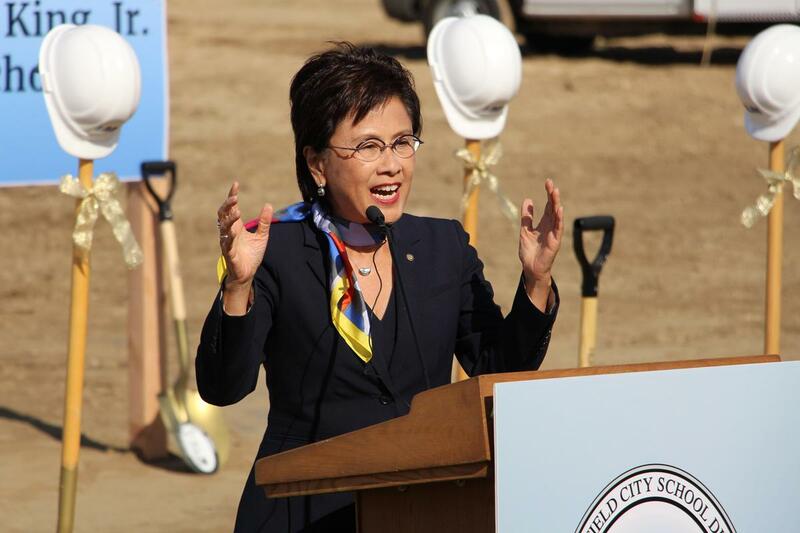 The proceedings included student led flag salute and national anthem, and presentations from BCSD Superintendent Doc Ervin, Bakersfield Mayor Karen Goh and others. The Dr. Martin Luther King, Jr. 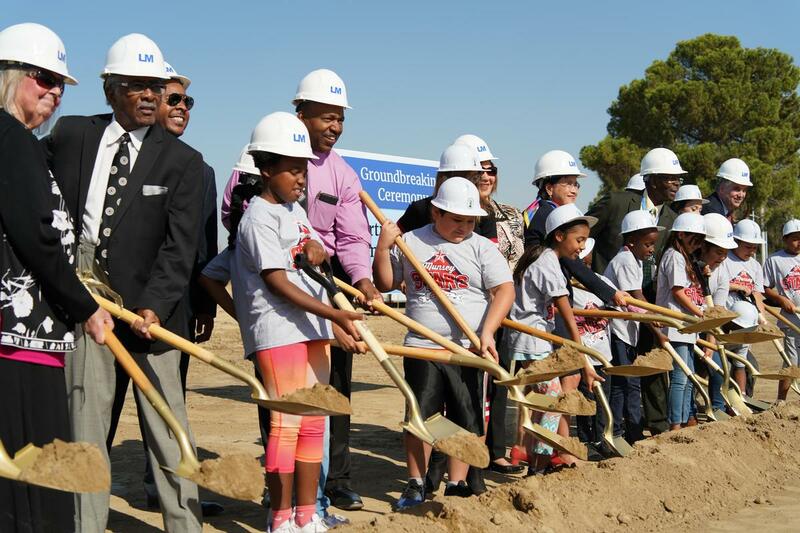 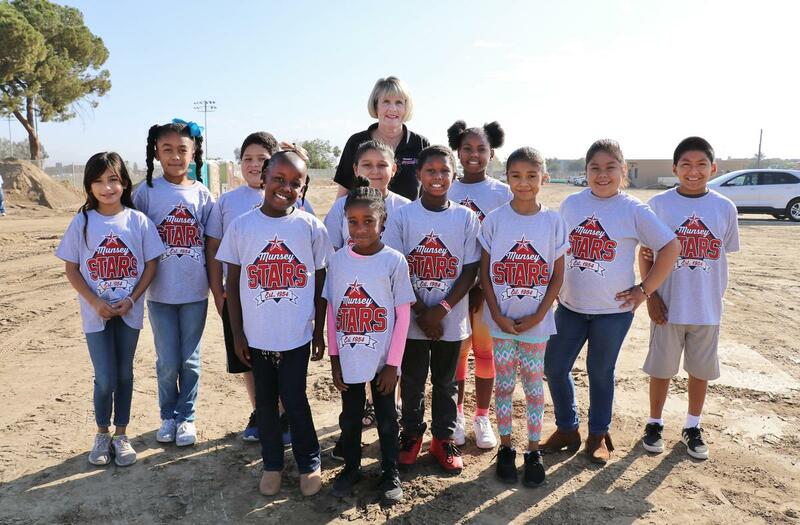 Elementary is scheduled to open in the fall of 2020, and will be the first new campus in BCSD since 2015. It is estimated that the initial enrollment will be 900 students and will provide education for grades K-8.